Please note that all hotel/resort information above is furnished by the hotelier at the time of publication. Omni Travel Group (OTG) does not guarantee the accuracy. 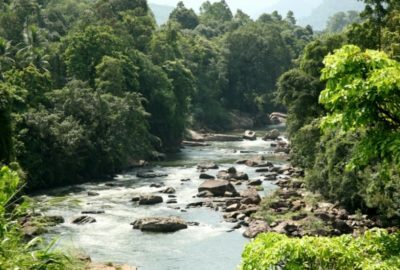 From the wilds of the Sri Lankan nature reserves, this tour encompasses the best of Sri Lankan natural reserves. Ideal for a short break to recharge the batteries looking at the scenic beauty of the hill country. 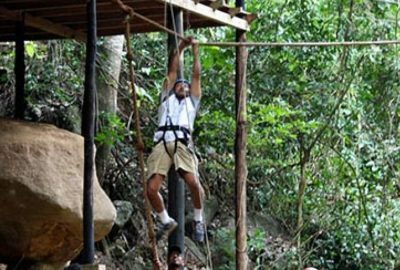 Highlight of this excursion is that, it gives an opportunity to enjoy the world famous “Gem city” Ratnapura. A beautiful drive from Colombo/Mt. 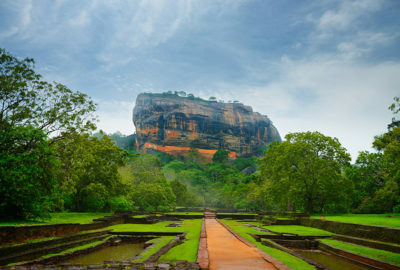 Lavinia through typical Sri Lankan villages. 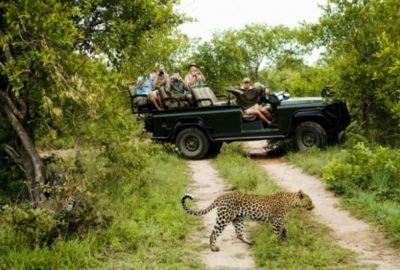 Highlight of this excursion is that, it gives an opportunity to enjoy with wild life in Yala, beach and world famous Sri Lankan gems. En route visit a turtle farm in Kosgoda, take a ride in a glass bottomed boat in Hikkaduwa, masks in Ambalangoda, Dutch Fortress in Galle and gem pits/mine, workshop etc. 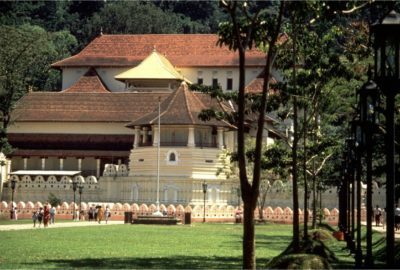 Highlight of this excursion is that, it gives an opportunity to enjoy the scenic beauty of the drive to Kandy, visit to the temple of the Tooth Relic and see the elephants in Pinnawela. 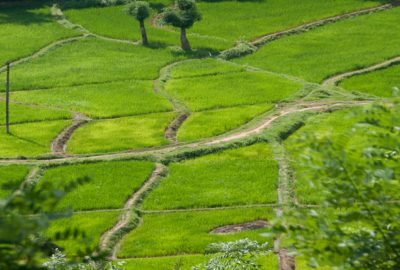 Highlight of this excursion is that, it gives an opportunity to combine some of adventure sports like White water rafting together with a village tour. 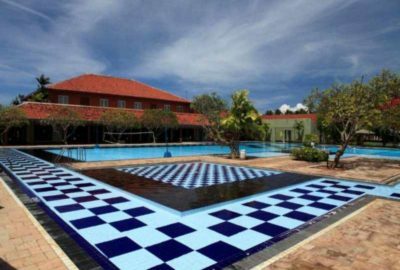 If you are looking for luxurious Negombo hotels by the beach, look no further than the prestigious Jetwing Beach Hotel, that offers the best of services. 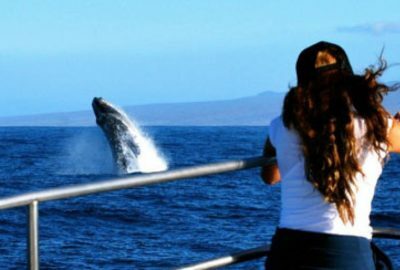 Highlight of this excursion is that, it gives an opportunity to enjoy few hours with west coast of the island. 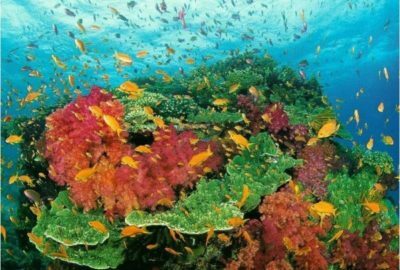 Especially, with corals and tropical fish in west coast.